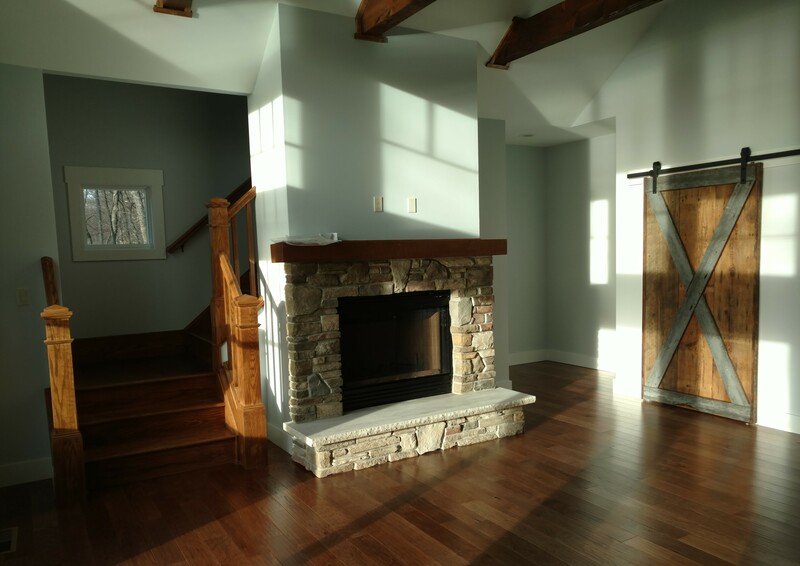 For those who desire a design that is truly custom, Timbercrest Builders brings together a team of experts to achieve your objectives. • We have the ability to see the opportunity that a space provides. • We understand how to make a design work for you, down to the nitty-gritty details. • We are creative in our search for the perfect solution. We leverage the team’s more than 35 years of experience to ensure that every detail fits together to create a space that is more than you could have imagined. You can afford to build custom! 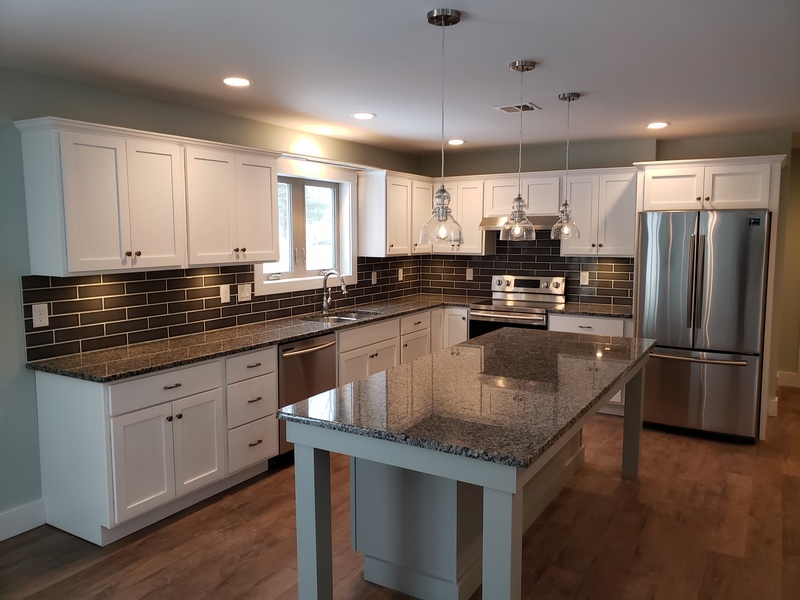 Timbercrest Builders custom homes can be priced better than an existing home and can be built exclusively around you and your family’s lifestyle. We will design and build your unique, personalized and affordable custom home to unlock the joys of home life like none other.